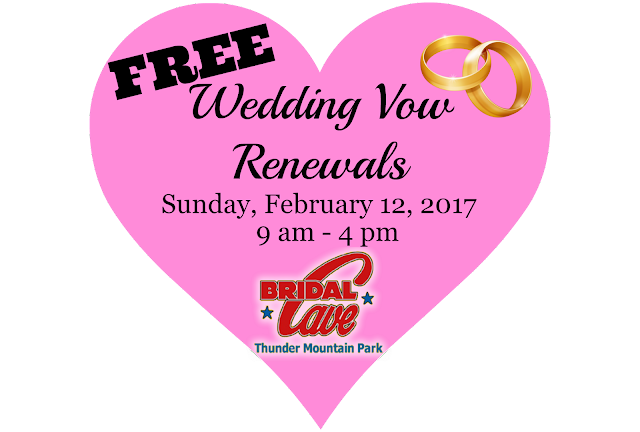 Renew Your Vows For FREE! On Sunday, February 12, 2017, celebrate Valentine's Day a couple of day's early with your spouse by renewing your wedding vows inside our beautiful, stalactite adorned, underground wedding chapel. We will have an officiant on hand to take care of the words, and all you have to bring is the love (and your spouse, of course!) No reservations are needed to renew your wedding vows. Simply show up and we will get you in with the next ceremony. 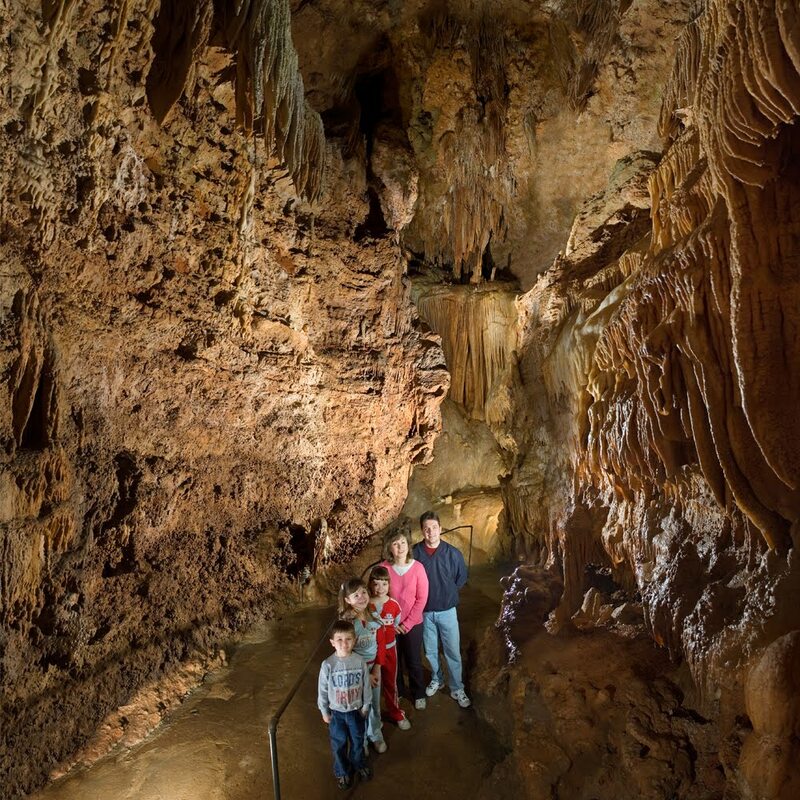 Our Lake of the Ozarks family-fun attraction isn't the only cave tour to enjoy in Missouri. Last week our blog, Show Caves to Visit in Missouri - Part 1, featured eight exciting caves full of natural wonders in addition to Bridal Cave. This week's blog continues that look with seven more show caves that help to give our state it's nickname of "The Cave State." This cave is a part of the Ozark National Scenic Riverways, one of our national parks located in Van Buren. During the summer months, park rangers take up to 15 people at a time on this 2-hour, somewhat strenuous cave tour. Today, our Lake of the Ozarks cave tour has decided to share the spotlight with some of the other show caves in Missouri. Cave exploring is an excellent winter activity due to the fact that you can experience nature and the great outdoors, but in a sheltered and climate-controlled way. If you couldn't decide on a good New Year's resolution for 2017, why not make yours trying to visit every show cave in this blog series? January is a great time to get started! 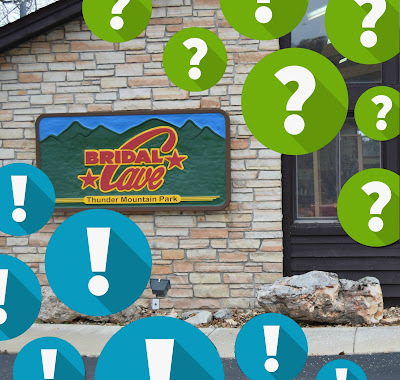 With the wide variety of numerous visitors that we see every year at our Lake of the Ozarks family attraction, we are constantly answering all sorts of questions not only about Bridal Cave, but also about the lake area itself. Quite often we have folks stopping by the park looking for answers. Sometimes people simply want to know where a good place to eat is or what other local attractions that they should make it a point to visit. We take pride in trying our best to answer all of the questions asked of us. As a matter of fact, we train all of our staff to be familiar with the entire lake area and what it has to offer.